Athens based artist Angelo Plessas presents his first solo exhibition of websites that are a set of unique intimate artworks activated and played by the audience. Online works automatically have a greater and more immediate reach using the enormous speed of the Internet and creating a powerful, social and what he describes as ‘an open condition’. His ‘Website Monuments’ have a value, which never change with scale – the same piece could be the size of a football pitch or fit onto the screen of a smart phone. Each work resists the concept of completion and its edges are ever elusive. Stemming from early modern philosophy Plessas finds inspiration from idleness from his unconscious utopia to everyday reality, reading, browsing, escaping, dreaming, and psychoanalysing he brings together poetic themes, and combines them with an anthropomorphic fusion of computer animation and self-made percussive sound effects. A highlight of the exhibition is the work http://re-twitteringmachine.com which randomly pulls the word ‘freedom’ from the vast global chattering of internet twitter, plucking live sentences from the web and forming them into iconic speech bubbles. ‘Play’ is always at the heart of his works however, for Plessas, this participation touches on more urgent political themes of social engagement. Image: Angelo Plessas, The Twilight of the Idols, 2012, installation view. Courtesy Cell Project Space and copyright the artist. 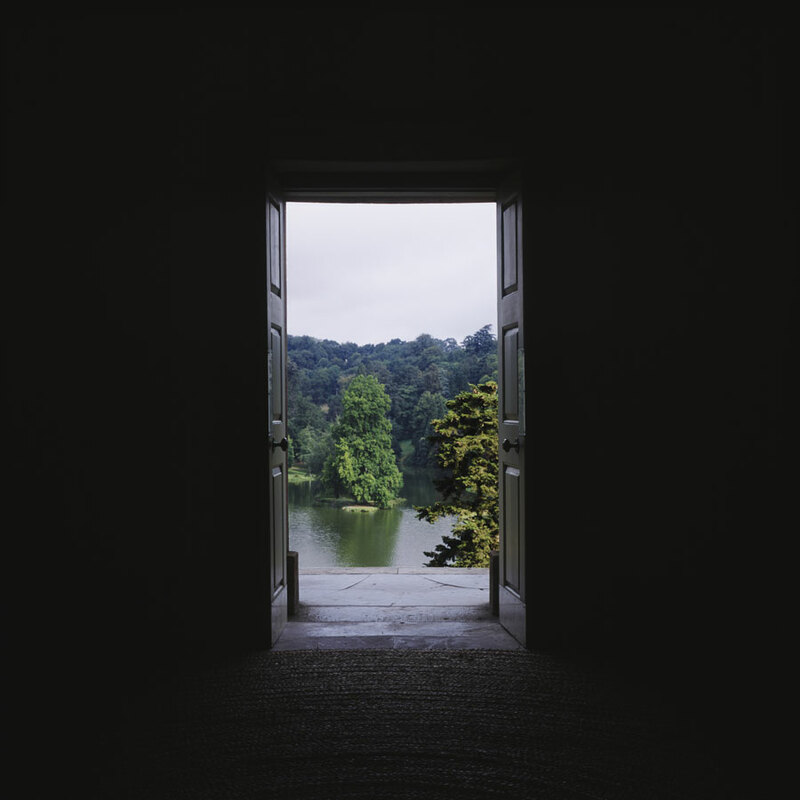 The Stourhead Cycle is a series of eight large-scale photographic works that will be shown for the first time in the installation Negative Capability: The Stourhead Cycle at Matt’s Gallery, London. Generated at the National Trust site of Stourhead (Wiltshire, UK) in 2006, the images eschew any desire to document a specific location; instead, the historic house at Stourhead, along with its world-famous 18th century landscape gardens, are employed by Crisp as a formal device to reflect upon the colliding imperatives of heritage, leisure and history at a site of national cultural significance. SCHOOL OF CHANGE comprises narrative film, sculptural installation and continuous live performance. 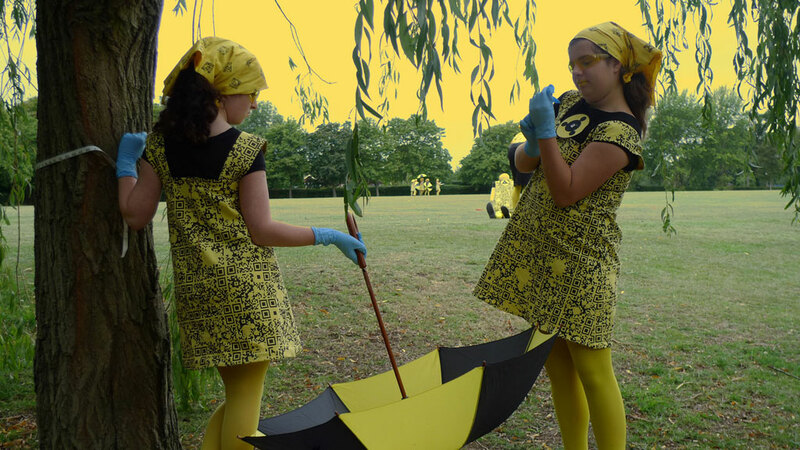 To see the film the viewer walks through an expansive sculptural installation, in which motifs from the film are played out; giant diagrammatic stick figures in the warning colours of yellow and black tower over a school girl inhabiting the world of SCHOOL OF CHANGE. The 40 minute sci-fi musical film is an endless loop based in a distorted reality that satirically reflects on our own. Like Lewis Carroll’s Alice, we are led through a School day in the life of the New Girl — kidnapped into this alternate world in which changes — mutations in the workings of reason itself — are threatening the viability of humanity. As the new girl joins her class, an exact replica of her joins parallel sets of identical classes. Image: (above and top of page) Jennet Thomas, SCHOOL OF CHANGE, 2012. Video still courtesy the artist and Matt’s Gallery, London. The Showroom presents two newly commissioned projects that address questions of (in)visibility in relation to how social structures and conditions are experienced in everyday life and made visible, or not, and why this is so. Andrea Francke’s Invisible spaces of parenthood: A collection of pragmatic propositions for a better future explores issues surrounding childcare in collaboration with local nurseries, childminders, children’s centres and parent groups, and looks for new models and possibilities. This includes setting up a workshop in The Showroom’s gallery during the exhibition for visitors and workshop participants to test out DIY designs for furniture and play, some of which will be gathered through an open call. The ideas will feed into a manual, to be published in September. Annette Krauss’ Hidden Curriculum looks at unintended and unrecognised forms of knowledge that are part of learning processes and daily life within schools. Working with two groups of 15–17 year old students from local schools in a series of workshops, videos have been produced that look at the invisible values and beliefs that accompany official learning processes, and the informal knowledge and normalisation processes that influence the way we know, see and act in the world. The videos will be exhibited in a new installation in the exhibition. 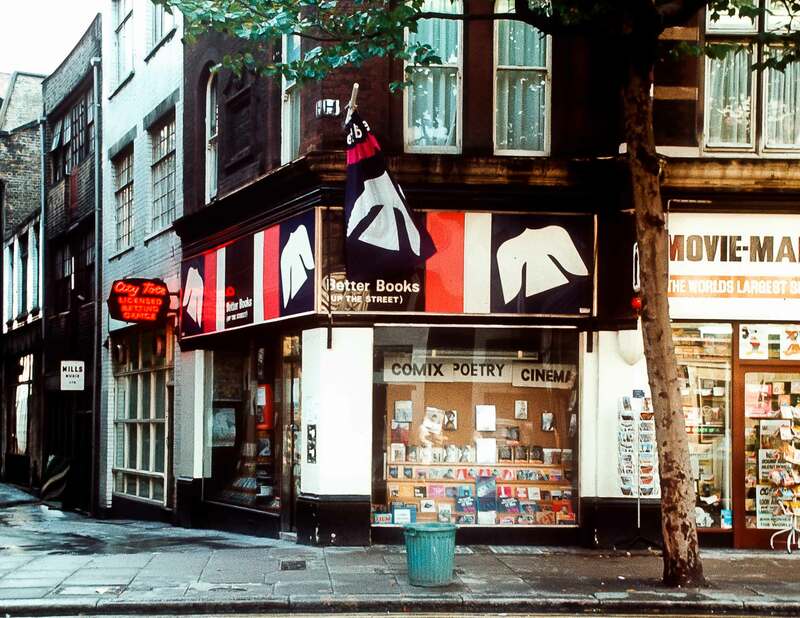 In the 1950s and 1960s, London underwent a cultural revolution, which altered forever the trajectory of contemporary art and gave rise to a radical re-formulation of artistic production. United in their distrust of culture, the emerging generation of post-war artists, poets and writers were searching for new ways of responding to their alienation from the previous generation and the smothering geopolitical anxiety of the cold war. Work by Peruvian artist Ximena Garrido-Lecca will be presented at mima as part of the ¡VAMOS! Festival’s visual arts programme. Garrido-Lecca’s sculptures and films are influenced by both Peruvian culture and Western European art, and investigate the centuries of struggle between the indigenous peoples of Peru and colonial Western powers and commercialisation. Ximena Garrido-Lecca was born in Lima in 1980 and has lived and worked in London since 2001. Her work has been shown in Peru, Germany and the United Kingdom. ¡VAMOS! Festival is a vibrant six-week celebration of Spanish and Portuguese cultures. ¡VAMOS! combines cuisine, art, film, theatre, dance, music, literature, fashion, sport and education through events across the North East and takes place from Friday, 1 June to Sunday, 15 July. ¡VAMOS! 2012 commissions curated by Pablo León de la Barra. 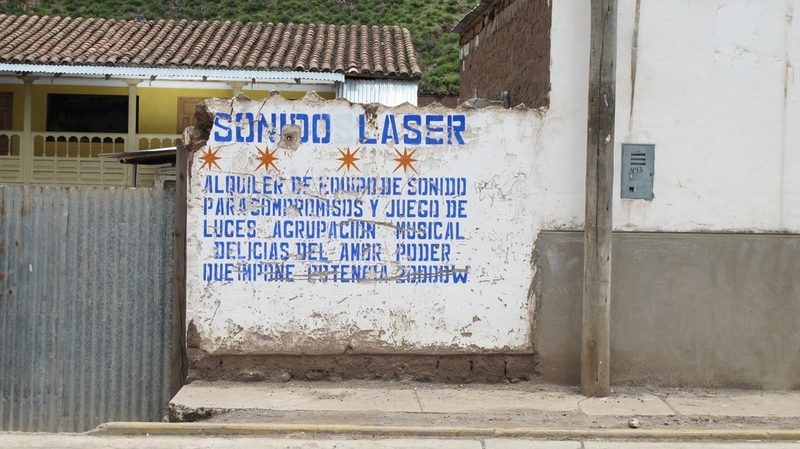 Image: Ximena Garrido-Lecca, Sonido Laser/ Laser Sound, 2012. Courtesy the artist. 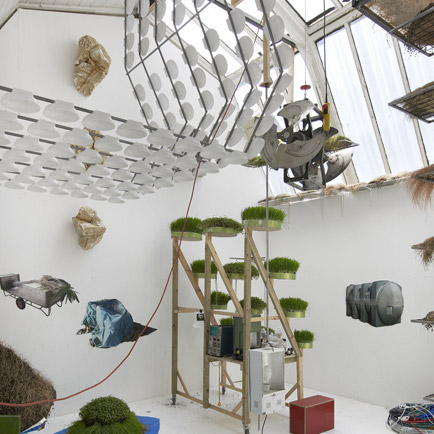 Champion’s practice is based around large scale constructions and architectural interventions; fabricated environments which interrogate humanity’s shifting and uncertain relationship with technology and the natural world. Typically Champion uses materials commonly found on the sites of major construction projects. These industrial products, often hidden in the landscape, are deliberately presented out of context juxtaposing their alien sculptural qualities with an inherent functionality. The work is informed by such diverse areas of knowledge as municipal architecture, ecology and mechanics. Image: Rachael Champion, Dual Spectrum Subsistence, 2012. Courtesy the artist and Modern Art Oxford. Saville rose to prominence with a series of paintings that suggested a measuring, marking or constricting of the female form. Later works explored the boundaries between states of the body, medical and social categorisation, and between life and death. In the Stare series, the artist uses a single found image as a starting point for a number of works, with the face of the subject repeatedly reworked in layers of paint. In new works presented at the Ashmolean Museum and Modern Art Oxford, Saville takes inspiration from Renaissance Virgin and Child paintings to create highly gestural, multi-layered works on paper. Combining dynamic poses and sensitive detail, these drawings off a unique reflection on motherhood, one that is both universal and highly personal. 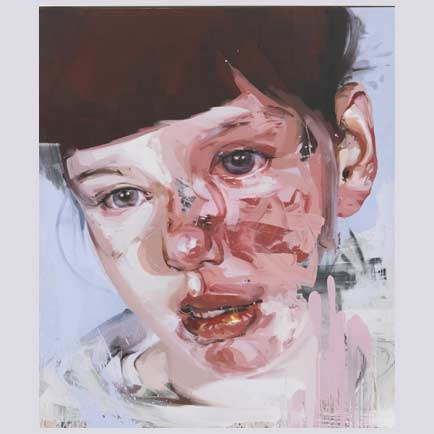 Image: Jenny Saville, Red Stare Head I, 2007-2011, oil on canvas, 270 x 220 cm. Collection Gina and Stuart Peterson. Courtesy Gagosian Gallery. The work of Irish artist Jesse Jones seeks out the false starts and forgotten dreams of the early avant-garde, tracing the appropriation of radical aesthetics by mass entertainment. The artist is particularly interested in the social and political legacies of cinema; by revisiting twentieth century revolutionary movements through their cultural manifestations, Jones proposes that new forms of collective action and self-representation may yet be possible. 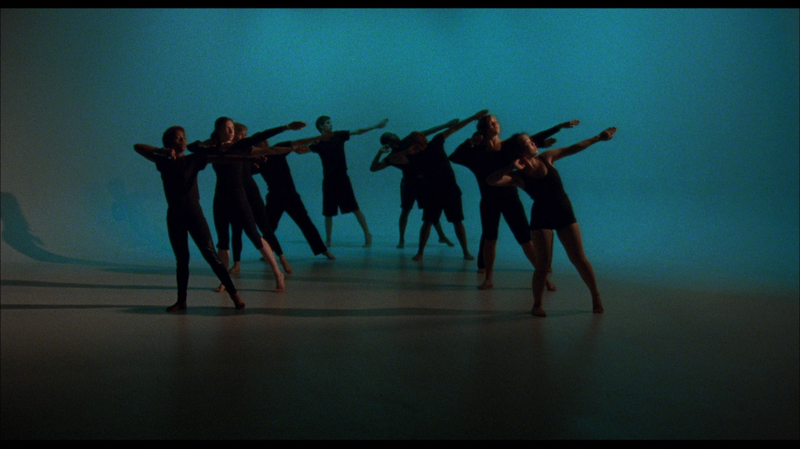 Her 2011 film The Struggle Against Ourselves, exhibited here for the first time in the UK, transposes the post-revolutionary acting workshops of Russian theatre director Vsevolod Meyerhold (1874-1940) to Los Angeles, the heart of the American film industry. 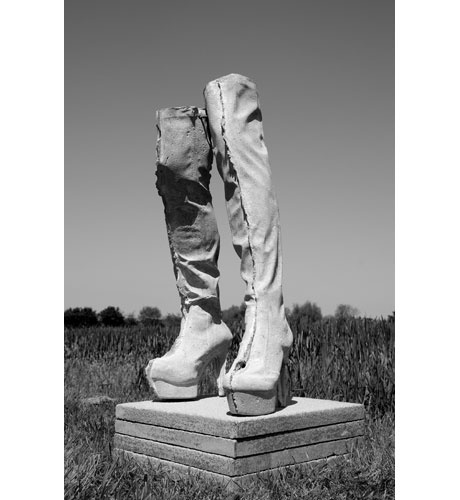 Ordinary Things takes Sarah Lucas’ (b. 1962) recent series of sculptures NUDS (2009-) as a starting point, looking forward and backward across an artistic practice that has engaged with the possibilities of sculpture for over two decades. Many exhibitions of Lucas’ work have focused on her as a central player within British art in the 1990s. Ordinary Things offers a counter position: this exhibition of thirty sculptures turns to the sculptural rather that the sensational, positioning Lucas’ work within an art historical lineage that addresses the materials and processes of sculpture. From Big Fat Anarchic Spider (1993) to NUDS (2009-2010), to Unknown Soldier (2003) and Boots (2012), via Suffolk Bunny (1997-2004), Au Naturel (1994) and Penetralia (2008), Ordinary Things identifies Lucas’ consistent questioning of the definition of sculpture. Lucas works with the ‘ordinary things’ that form our surroundings and assumptions.